Eagle Alloy, Inc. is one of four independent companies that make up The Eagle Group. 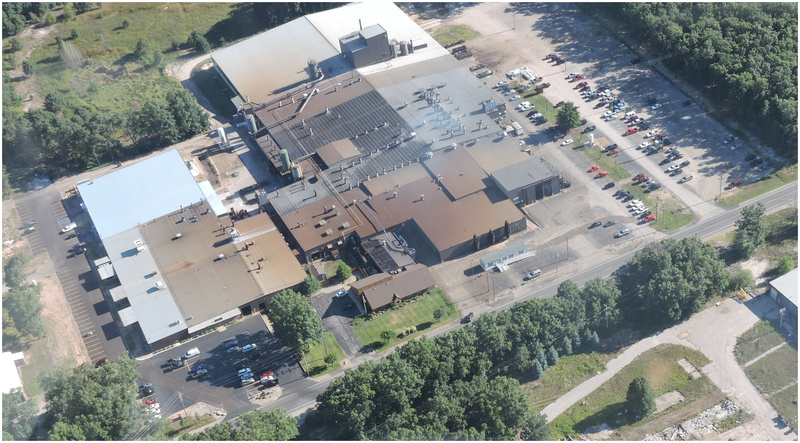 Together, The Eagle Group provides full-service metal casting and CNC machining services, utilizing a wide variety of state-of-the-art tools and techniques. 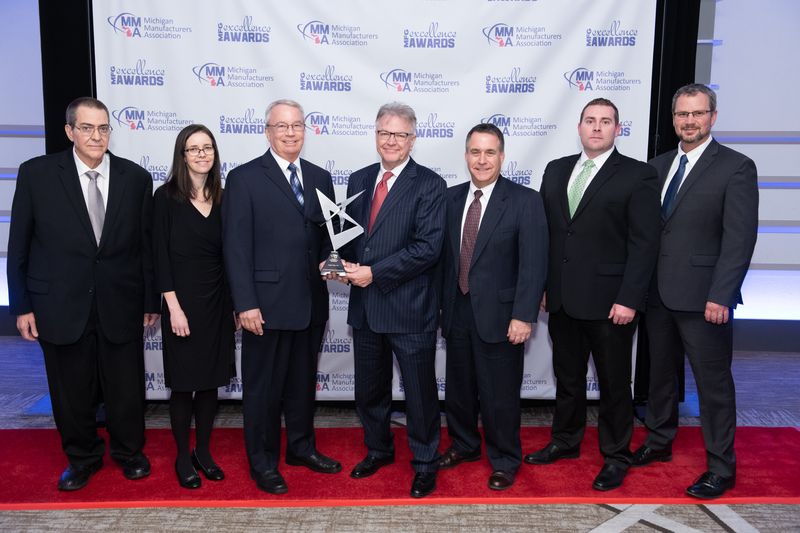 A leading steel casting facility, Eagle Alloy was recognized as the AFS Metalcaster of the Year in 2015, and as the MMA Michigan Manufacturer of the Year in 2018. 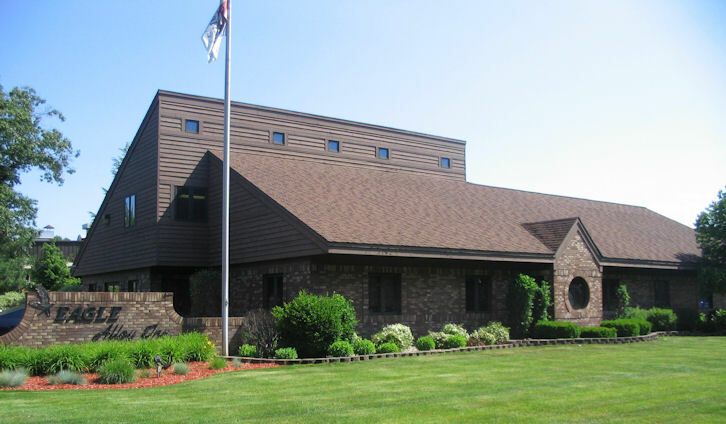 Eagle Alloy, Inc. was founded in 1979 by Mark Fazakerley and Wayne Jarvis to meet the needs of customers looking for a short-run steel foundry and stainless steel foundry. Shortly thereafter, John Workman joined to help grow the business. The three struck a rare and very successful cord as they built Eagle Alloy into a medium to high production steel foundry that aggressively competes globally and is considered to be one of the finest overall steel foundries in the country. In 1991 they saw an opportunity to venture into the Investment casting market and founded Eagle Precision Cast Parts, Inc. Eagle Precision is also enjoying tremendous growth with sales increasing an average of 10-25% year to year. Eagle Precision’s versatility and responsiveness continue to appeal to those looking for the finest investment castings in the shortest period of time. In 1999 it was decided that the demand by customers for completely machined product was strong enough to invest in a full-service machining facility. Thus Eagle CNC Technologies was born. After merging this business unit with a well-established, ultra-modern machining provider in 2007, ECT has played a strong part in the growth of the Eagle Group by providing the quality service and workmanship needed to develop a truly satisfied customer base. Wayne has since retired but stays active with metallurgical projects. Another opportunity arose in 2002 that allowed Mark and John to purchase an existing aluminum foundry that had the ability to build patterns. 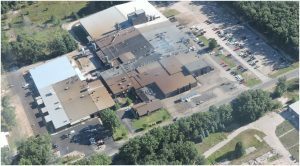 A new facility was built to house the permanent mold portion of Eagle Aluminum Cast Products, Inc. The greensand portion of the foundry is located in downtown Muskegon and caters mainly to the automotive, paint-support industry. 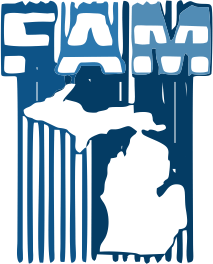 Known as The Eagle Group, together we are one of the largest private employers in the greater Muskegon area and we welcome the opportunity to show you around. In order to achieve the long term vision of the organization, Eagle Alloy relies on associates at all levels who live and work by the following values. Value actions that are fair, responsible, and proper above all else. Conduct all activities according to the highest ethical standards and measures of social responsibility. Recognize that everyone, and everyone’s work, is important. Give the responsibility, authority, training, and tools necessary to make decisions to the person closest to the activity. Take responsibility for our own assigned tasks and the performance of our workgroup. Focus on ownership versus blame when encountering setbacks. Demonstrate a can-do attitude by taking initiative. Value working cooperatively with other at all times. Foster an atmosphere that values quality, constant improvement, and creativity: encourage prudent decision making; and use mistakes as an opportunity for learning. Establish effective, honest, and open communication among all employees, business units, and customers. Be quick and flexible in responding to new opportunities and meeting customers’ needs. Embrace necessary change. Eagle Group values its reputation as a high quality, responsible supplier of steel castings that does business with companies that share our commitment to ethical business practices and compliance with the law. 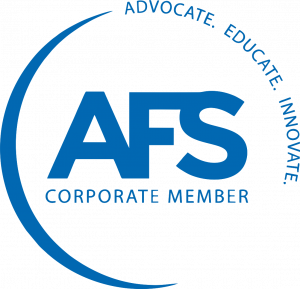 We share your commitment to avoid contributing to human rights violations in the DRC or anywhere else in the world and are sending you this letter to address possible concerns that you may have about complying with the SEC’s regulations on “conflict minerals”. Eagle Group does not use or purchase any “conflict minerals” to include Cassiterite, Coltan, Tungsten, Tantalum, Tin, Wolframite and Gold from the DRC area. Eagle Alloy hereby confirms that in case of all product(s) attached to this declaration we always observe the prescriptions of RoHS2 (Directive 2002/95/EC RoHS Directive and with Directive 2011/65/EU of the European Parliament and of the Council of 8 June 2011) regulation and the product(s) are fully compliant with the relevant regulation. exempted from registration Observance of the prescriptions are also demanded by us from our suppliers, and it is continuously checked.